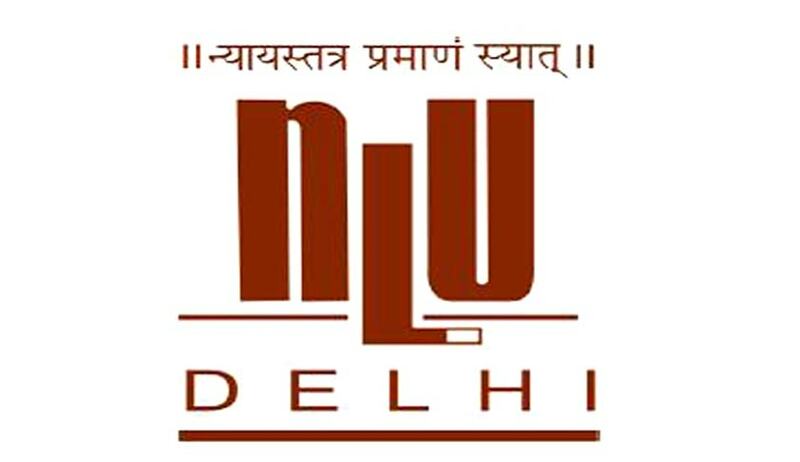 The Centre for Criminology and Victimology (CCV) , NLU Delhi invites applications for the post of researcher for their doctrinal study on “Exploring Critical Criminal Law”. The duration of the project is three months. Remuneration: The researcher would be given a lump sum honorarium of Rs. 50,000/- (Rupees Fifty Thousand Only) . Essential Qualification: The candidate must be proficient in theoretical criminal law, critical criminal law and well versed with jurisprudence and legal theory framework of criminal law for this project. How to Apply: The interested candidates may send their detailed CV, photograph and experience certificates to the undersigned at the email ccv@nludelhi.ac.in latest by Friday, 27th January, 2017. They are also require to submit a one page sample writing on theoretical aspects of criminal law.